this week is mos definitely an Ananda Project-centric week, full of deep house gems from the master himself, Chris Brann. during my healthy smothering of tunes i happened upon yet another deep mix that was released this year and featured Chris at the helm: “A Long Hot Summer” via King Street Sounds. tracklist below. download/buy from beatport. peep one of the tracks from the mix below via YouTube. n since Summer is just around the corner on my end of the Earth, these audio vibes are anything if timely. peace/luv/light. you wanna know how i know i’m having a good day? when the mastermind BEHIND Ananda Project gleefully shares with me his latest classic musical nugget directly on Facebook. and the nugget(s) is/are, of course, the LICK. no, possibly TWO licks. 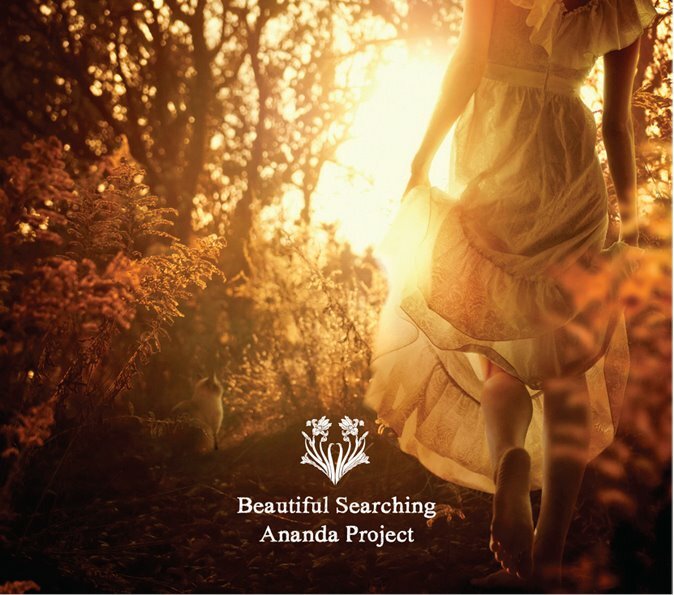 and be on the lookout for the new full-length AP album, “Beautiful Searching”, coming out next month in Japan. ive been doing nothing but listening to this since i woke up this morning. check out Chris’ updated bio from his newly-redone website below for info on the new album. Throughout a widespread assortment of productions for Wamdue Project, P’taah, and Ananda Project (which have appeared on over 800 compilations combined), twenty albums, and over one hundred singles, as well as remixes for artists such as Seal,and KD Lang, Chris Brann has shown a dynamic range with interests that span far beyond any singular soundscape or musical culture. Brann emerged from Atlanta’s burgeoning underground music scene in the 1990’s after being discovered by Bernard Rhodes, former manager of The Clash and cohort of Malcom McLaren. He left high school early to assist Rhodes in the production of bands under his management company in the UK. A self-taught musician, his first productions were brought to the attention of legendary dance music label, Strictly Rhythm who signed him to an unprecedented multi-album recording deal under the name Wamdue Project. “King Of My Castle” from Wamdue Project‘s second album produced for Strictly Rhythm, went on to sell over 2,5 MIO units and became the label’s highest selling single in its history. It debuted in the #1 position of the UK charts and outsold the expected top seller of the week, Cliff Richard. After riding the buzz of international success of Wamdue Project, Brann then went on to piece together two distinctively different projects, Ananda Project and P’taah. Whereas P’taah became an outlet for his fusion jazz, abstract hip hop, and experimental leanings, Ananda Project proved to be a favourite amongst deep house purists and global lounge/chill out DJ’s. Signature songs of Ananda Project such as “Cascades Of Colour” and “Kiss Kiss Kiss” have appeared in advertising for such brands as Toyota (Japan) and Johnny Walker. In addition to a steady output of original releases, Brann has also been at the controls of remixes for artists such as Bebel Gilberto, Esthero, Boney James, Everything But The Girl, Seal, Tweeker feat. David Sylvian, R. Kelly, Amel Larrieux, Susanna Baca and Thomas Newman‘s theme for HBO’s series Six Feet Under. 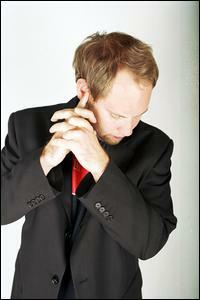 Currently for 2011, Brann is preparing to release his first solo album in almost 10 years. 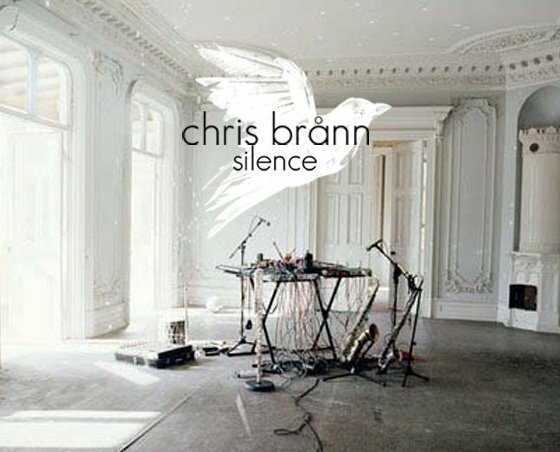 Recorded within the span of a single month in a Brooklyn highrise, Brann played all of the instruments as well as writing, producing and singing the songs. Initially devised as a personal soundtrack for walking through the streets at night, it evolved into a cathartic exercise, documenting a process of change and growth, both personally and musically. Continuing his legacy of working on many different projects at once, Brann is also releasing a new album by P’taah in Japan 1st quarter of 2011, as well as new material by Ananda Project and Wamdue Project. u can listen to the entire thing on his website or the official Facebook page. the album’s got some pretty rad accompanying official videos too >>> http://www.youtube.com/user/wamdue. i’ve posted a few below. i tink i am in love with this record already. no word yet on a release date or where to buy it, but i assume it’ll be through all the usual channels. i’ll update this post when i find out.